Welcome to Snapp-Bearden Funeral Home and Crematory in Branson, Missouri. Our Facility is located 1 ½ miles east of downtown Branson on Hwy 76. 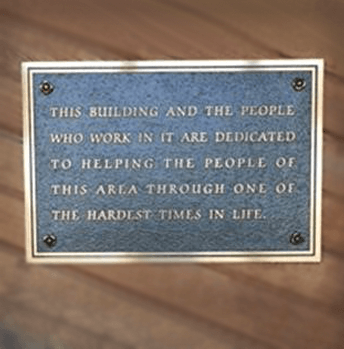 Our Staff is dedicated to helping you and your family through one of the hardest times in life. 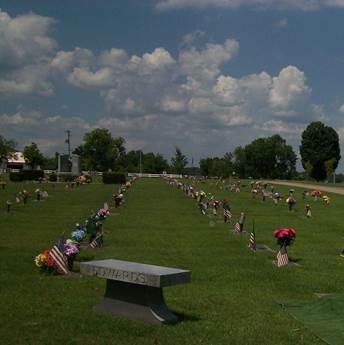 Our facility includes a funeral home, on-site crematory, monument company, and cemetery all at one convenient location. You will find information concerning the facility and hopefully information that will ease the burden of the loss of a loved one. 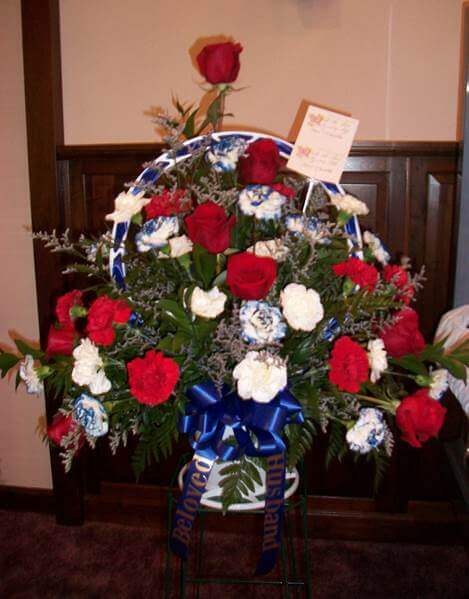 We suggest you consider the pre-arranging of funeral arrangement details. We are honored when a family calls on us to assist at a time of extreme importance in every family. We will clearly explain your options, allowing you to select the arrangements best suited for your family. Please contact us if you have questions or need further information.